As I sit here pondering my speech for the Milwaukee Business Divas last meet and greet for 2015, I think about why I started as an entrepreneur. My initial WHY was for my children; to be available for them always! I think about how my son was sick and I had quit two jobs to be with him and help him get healthy. He became my partner in my first business, C.K.Q. Distributors, which was renamed, C.K.Q. Gifts. After a few months of many doctor appointments, I reluctantly went back into the work force. 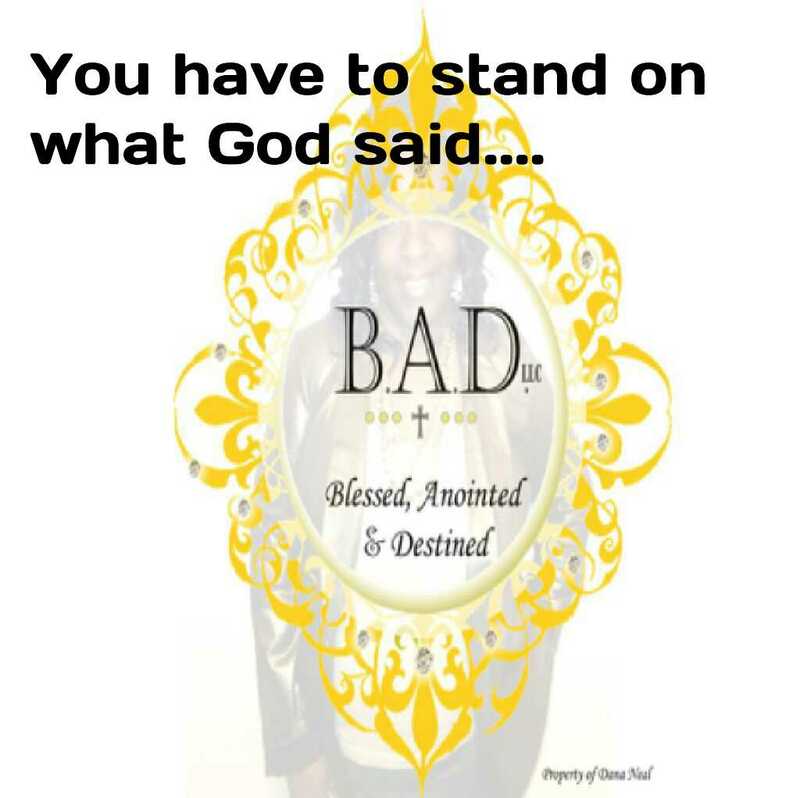 I didn't know then that I shouldn't have; God was setting me up for something that was major, and I was missing it. Fast forward to 2015, my son is healed in JESUS NAME, and will be in the high school graduating class of 2016. The purpose of being in business for myself was, basically, to call my own shots. There is something so fulfilling to making your own mistakes, AND, achieving success. The trials I had that took me over the edge were immense; people told me I couldn't do it. They told me it wasn't logical. They told me it just wasn't something others wanted to see or do. BUT WHEN GOD GIVES YOU SOMETHING YOU CAN'T LET IT GO. I found my niche in helping other women, by being what I know to be; an ENCOURAGER. I am a motivator. I am a supporter. I am the epitome of IRON SHARPENS IRON. As Coach Dana, I push you to the edge. I don't push you over because it's up to you to jump out on faith. If everyone is crossing the bridge the bridge may fall, break or collapse, but hey everyone is doing it. Yet, I'm the one that tells you if you step off this cliff, God will either carry you, or teach you how to fly. 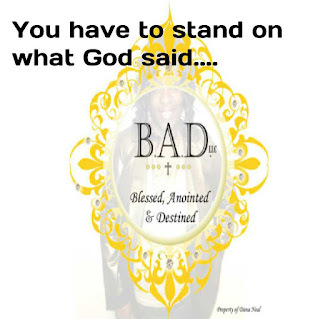 As B.A.D. Billionaire Dana, I teach you how to look at and eventually use your resources to get to the billionaire status it starts with being challenged and being the boss. I will never tell you to reinvent the wheel; I will teach you to visualize that wheel on a luxury vehicle. 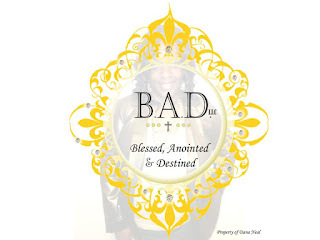 As B.A.D. 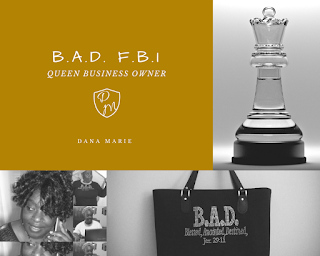 Queen Dana, I show you how to apply who you are in life to whom you need to be in business and in ministry. I show you that it is not about what others think, but what you know; it isn't about the number, at first, its about standing at the edge of that cliff allowing God to take the lead. Someone said to me recently everyone needs a mentor or a guide; I am that guide that rest is up to you.